The team caught numerous keepers to cull up to their total. They caught two of their bass off beds and three casting along the breaks within channels. Baits: Jigs and worms in 3-10 feet of water. 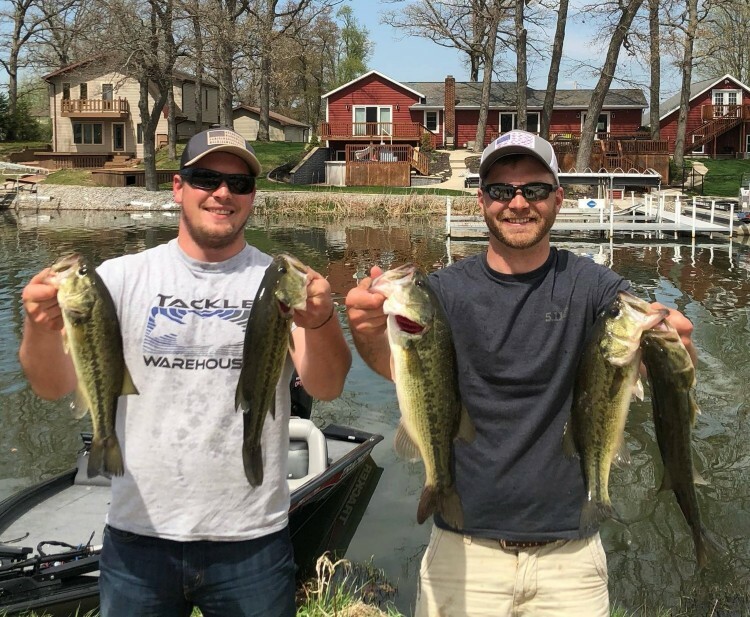 The R&B South division doubled in size at the second stop of the year on Lake Manitou. Seven teams brought a limit to the scales. ​​The team culled through more than 40 keepers throughout the day, only to gain ounces. How it Happened: Gary fished alone and targeted prespawn bass in pad fields. He caught all of his bass in a 100 foot stretch in a short period of time. Gary managed to put his bass back fast enough to escape the camera.